In its primitive stage, IT departments across the globe used to operate on a standard black PC. IT, back then, was focused on tracking down and analyzing different IT solutions followed by their execution in the form of multiyear plans. It was not uncommon for IT to execute their multiyear programs for ERP, SharePoint, and CRM systems. Today, IT companies are locking horns in a fast-paced environment to achieve desired competitive edge, and in order to achieve the edge they are required to be more responsive and agile as market evolves. Moreover, the competitive market expects IT companies to be in tune with evolving consumer demands and empower them to take critical business decisions on time. Mobile devices have already started replacing computers in IT organizations. IT has evolved as the X factor of modern times to drive business success. Similarly, speed has become the currency of IT. The focus of IT companies has shifted on to developing flexible plans that can deliver tangible outcomes, not in a year, but in a single quarter. In response to modern demands, IT departments are deploying efficient app delivery technology. 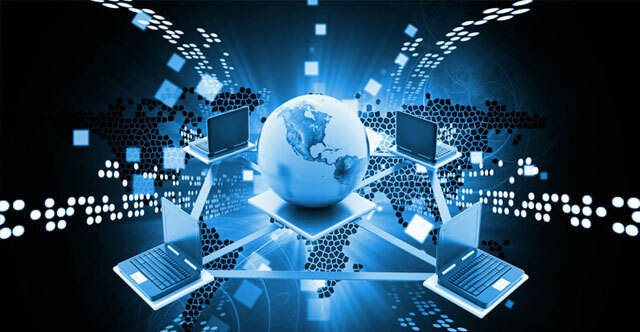 One of such technologies is virtual desktop infrastructure (VDI); the solution provides quick applications and data to different users on different devices. However, VDI deployment demands infrastructure building of significant size and may take several quarters to complete it. On average, it takes seven to nine months to build it. Such a long-time frame prevents IT companies to invest and adopt the best breed of technology. The cloud very aptly fulfils all those criteria by perfectly combining flexibility, agility, and speed in it. When an organization decides to cut the cord and adapt the cloud technology, IT achieves its desired agility. Not only cloud services are platform agnostic, but it can also be instantly scaled and deployed. VDI has remained one of the most efficient and preferred options to deliver secure access to applications, desktops, and data to different devises used by employees. When this technology gets deployed through the cloud, it spares organizations from building significant infrastructure as the desired infrastructure remains present in the cloud itself. Here point must be noted is that all VDI cloud services are not of the same nature. Majority of such services fall into two categories: one is a 100% cloud-based service, and another is traditional architecture being hosted on the cloud platform. Both types of services deliver fast speed. However, following are some additional benefits provided by the 100% cloud-based service.